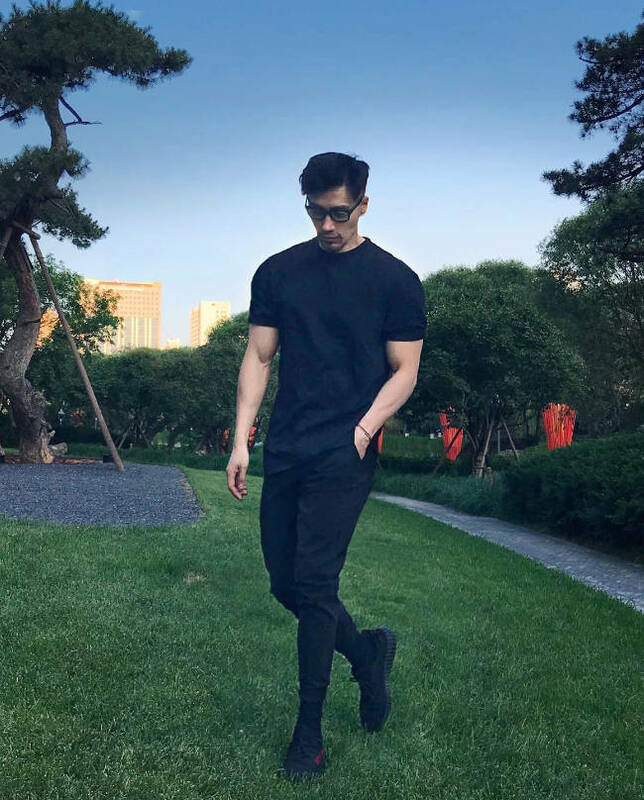 How can a guy called Chuando Tan be so good-looking, tone-muscled and fresh at 52? Did he discover the secret of forever youth and beauty? Where is it hidden because I know a lot of other people looking just for that. They would probably pay an insane amount of money to be forever young, forever good-looking and healthy. It appears, though, that the solution lies into something more than money: discipline. No need of plastic surgery, no need of expensive anti-ageing treatments, just discipline, a strong mind and a good will. It has been proven that one reason that contributes to our ageing is the accumulation of toxins and bad vibes that we cannot keep from coming in because of our unhealthy habits and chaotic lifestyle. The race of ageing can be won, though and 52-year-old Chuando Tan is here to prove it. 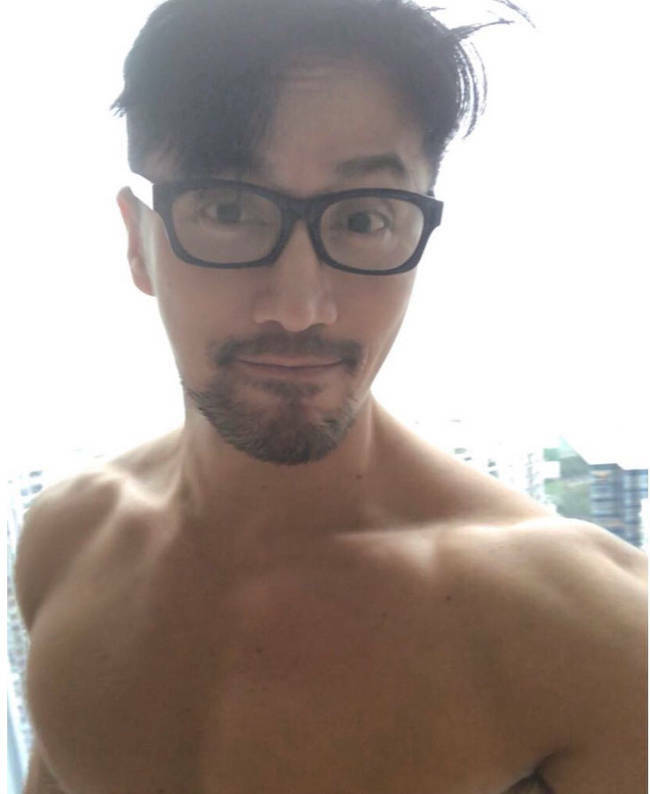 Chuando Chan is a resident of Singapore who has become quite a heartthrob at the whopping age of 52. What is the secret of forever-young in Chuando’s case? The secret lies in his food habits and other extra things that he does and that us, normal mortals don’t really care for. First and foremost, Chuando is passionate about singing and photography. He tried them both with much enthusiasm. So he has a reason to keep himself energized and motivated. In 1980s, he worked as a model. Can you imagine that? Now, he’s photographing models and became a worldwide phenomenon after he photographed himself, with this great physique, at 52. Eating healthy is what he basically does. He starts with 6 eggs at breakfast or avocados with milk. During the day, he eats a lot of chicken meat, keeps himself hydrated and makes sure he gets the amount of sleep he needs at night. Also, he doesn’t drink. Yes, you probably have guessed where that six-pack and incredible biceps are coming from: regular exercise for about an hour and a half, 4 times a week. Also, add some swimming sessions to this. Chuando has always taken care of his skin, using different moisturizing agents and, as you can see, with a lot of discipline and good, healthy passions, life can be so good to you.